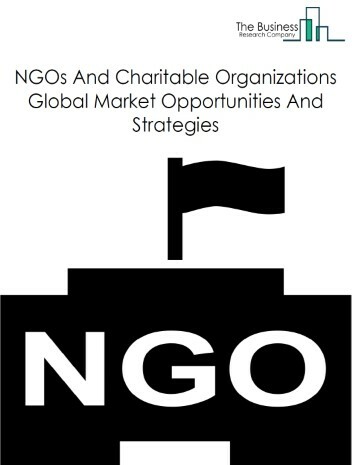 The personal care services market consists of the sales of personal care services and related goods by entities (organizations, sole traders and partnerships) that provide appearance care services to individual consumers, including barber shops, beauty salons, nail salons, diet and weight reducing centers and other personal care service providers. 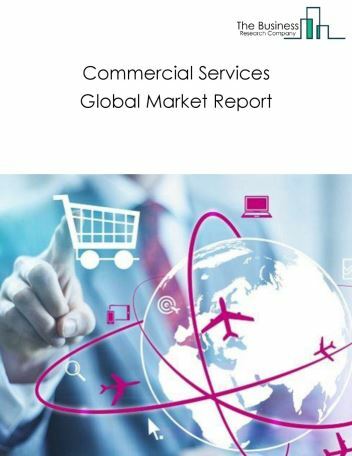 Major players in the global personal care services market include Services Corporation International, Sears Holdings, Best Buy, Regis Corporation, and Weight Watchers International Inc. The personal care services market size is expected to significantly grow at a CAGR of slightly more than 7% during the forecast period. 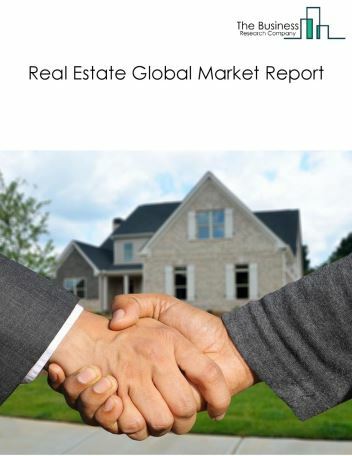 The growth in the personal care services market is due to higher demand by males for personal care products, and customised applications that match customers' values and identity. 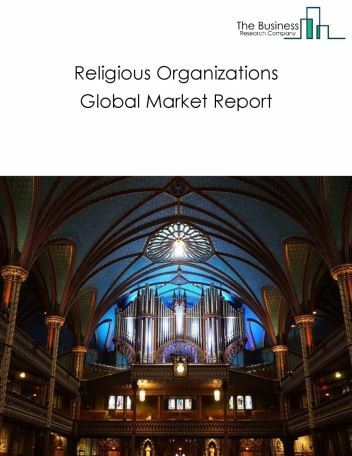 However, the market for personal care services is expected to face certain restraints from several factors such as the shift in consumer preference towards chemical-free products due to increasing awareness regarding its ill-effects on health and skin. 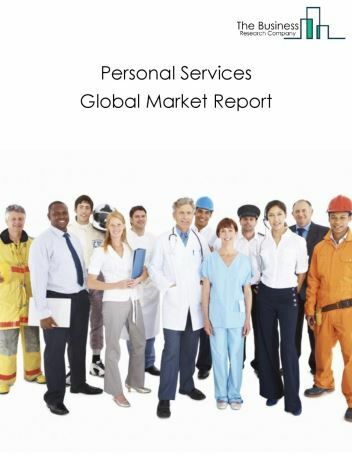 The global personal care services market is further segmented based on type and geography. 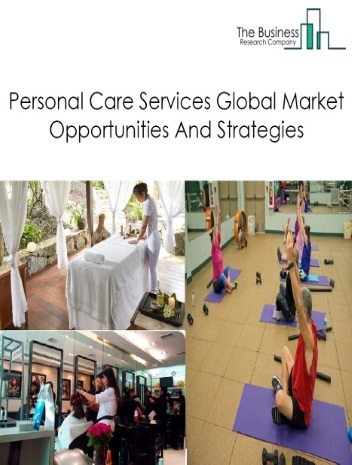 By Type - The personal care services market is segmented into beauty salons, diet and weight reducing centers, spas & massage, and other personal care services. 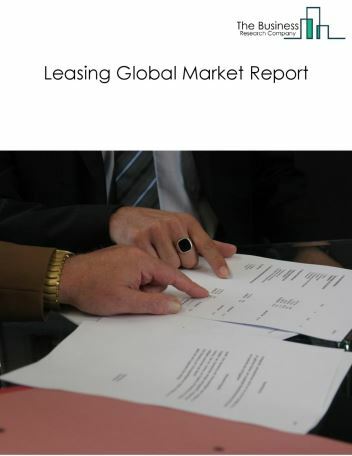 By Geography - The global personal care services market is segmented into North America, South America, Asia-Pacific, Eastern Europe, Western Europe, Middle East and Africa. 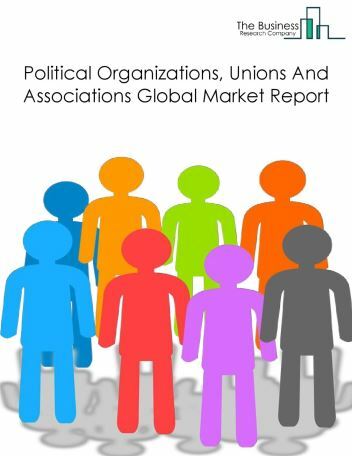 Among these regions, Asia-Pacific’s personal care services market accounts for the largest share in the global personal care services market. Beauty salons are using organic products to cater to the need of customers demanding the use of safer personal care products. Organic products are prepared using natural and organic ingredients without the use of harmful chemicals. Using locally-sourced raw materials makes organic products more accessible and affordable. Some of the organic products being utilized by hair salons include organic hair oil, hair spray, shampoos, hair gels, hair colors, dyes and other hair styling products. 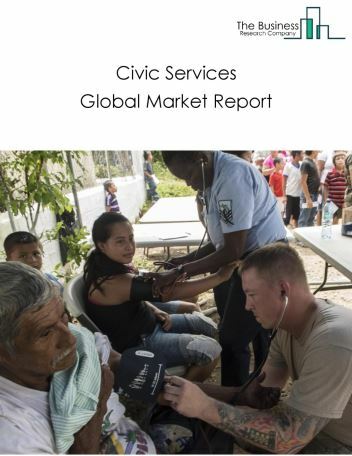 Potential Opportunities in the Personal Care Services Market With the high expenditure by ageing populations, greater consumption by millennials, and more demand for premium products, the scope and potential for the global personal care services market is expected to significantly rise in the forecast period.